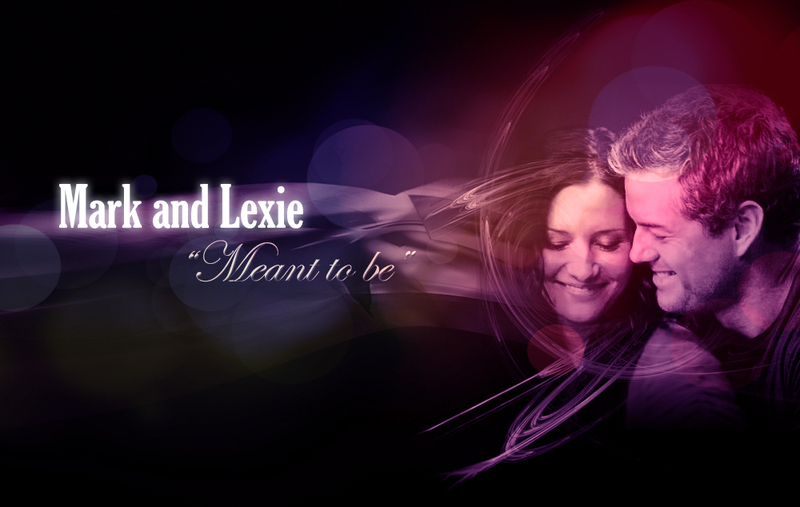 Mark Sloan and Lexie Grey 바탕화면. Lexie Grey & Mark Slaon wappaper (Eric Dane & Chyler Leigh). HD Wallpaper and background images in the 그레이 아나토미 club tagged: grey's anatomy lexie grey mark sloan mark and lexie love wallpaper background death. This 그레이 아나토미 fan art contains 음악회 and 콘서트.